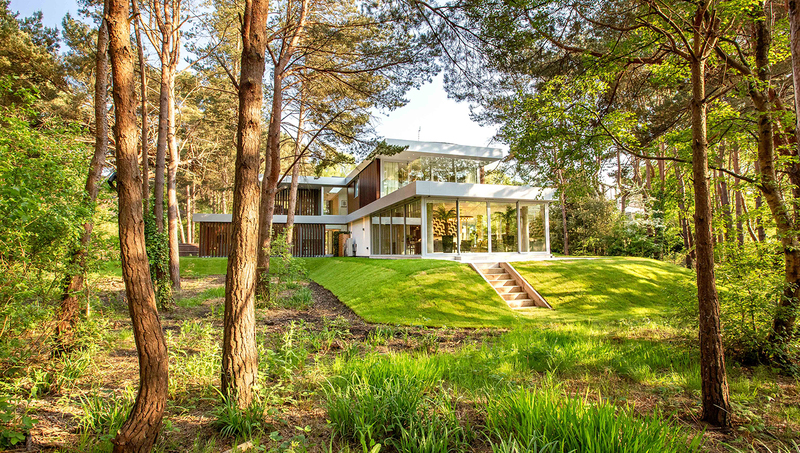 Oseleta is an exceptional and individually designed home positioned above Poole Harbour and adjacent to Sandbanks. 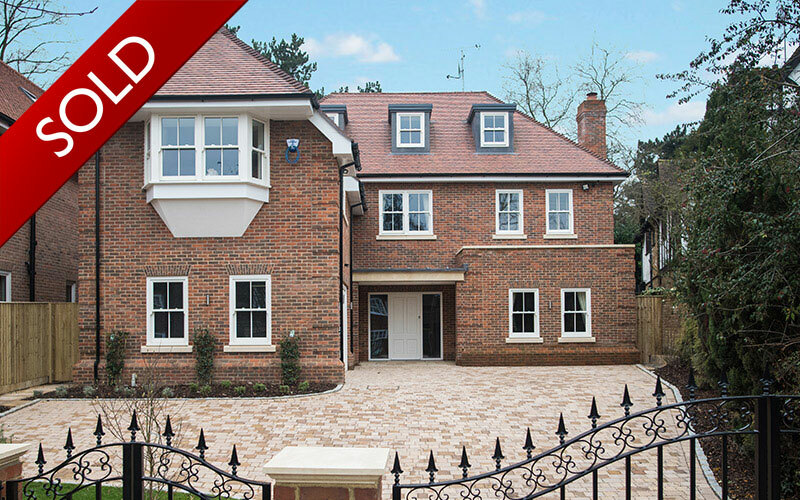 Offering stunning views and a superb specification this property is set in a tranquil and private location. 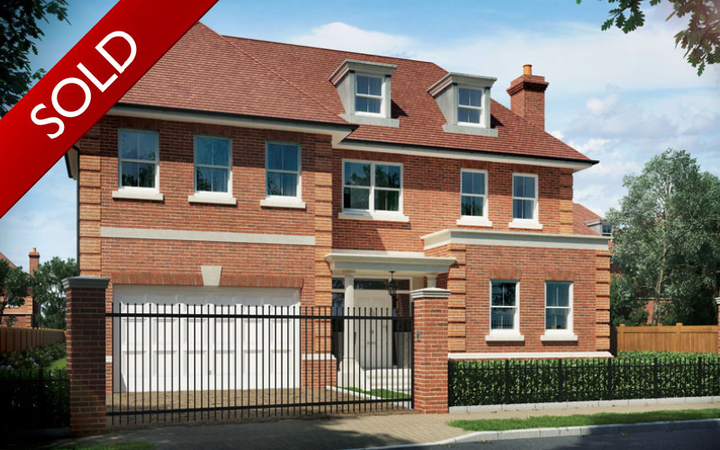 Optima is a magnificent new home in a unique setting with views over Poole harbour and beyond. With luxurious accommodation over three floors, Optima is an uncompromised expression of individuality. Ortega is a striking new home in a spectacular setting. 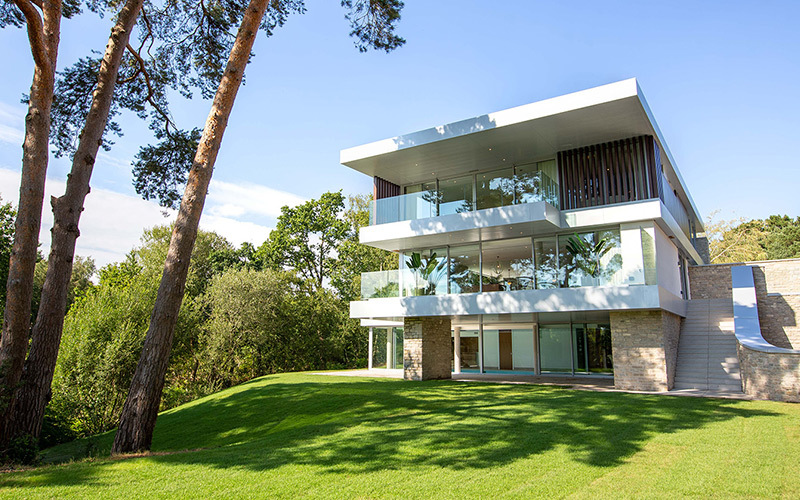 Bordering the Luscombe Valley Nature Reserve and Parkstone Golf Course this property offers stunning interiors with floor to ceiling glass seamlessly integrating the inside space with the outside. An impressive new property is designed to offer the best in contemporary family living, from the classically styled exterior to the modern interior layout which includes a fully equipped wellness suite. 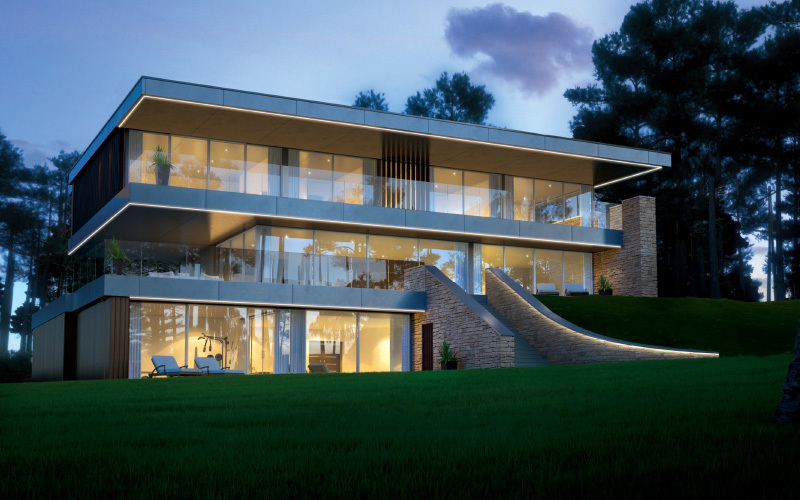 This sophisticated residence is designed with exclusivity in mind. Architectural nuance is matched by spacious yet refined interiors and outstanding specifications.